In 2015, Canada welcomed 353,000 international students into its borders. International learning is rising in popularity across the globe as students and parents come to understand the benefits of learning abroad. For some, pursuing an education abroad provides access to a standard of education they may not have in their home country. For others, it’s a chance to expand their horizons, discover a new culture, and make friends from all over the world. Regardless of the reason, parents are choosing Canada as the ideal place for their child to study. In fact, Canada has experienced a 10 to 12 per cent increase in international students over the past decade. Are you curious to find out what makes Canada such a popular choice? Read on to discover four reasons why Canada is a top learning destination for many families around the globe. 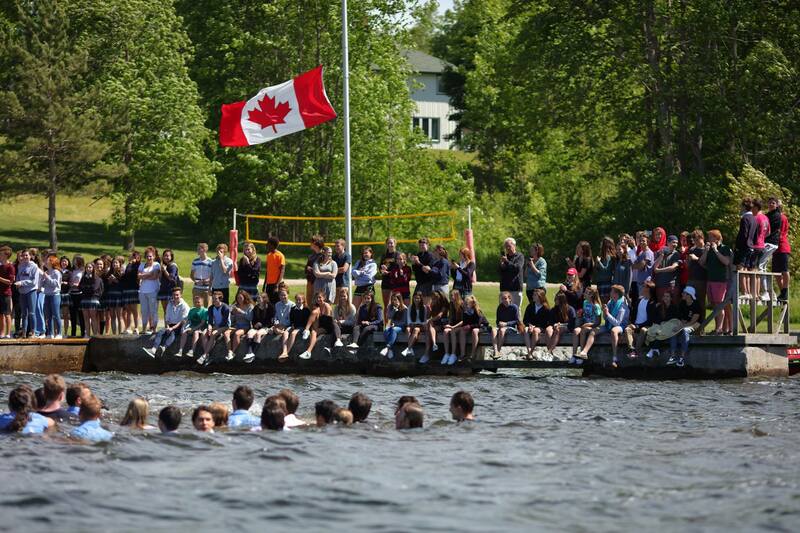 Students in Canada get to experience four distinct seasons. 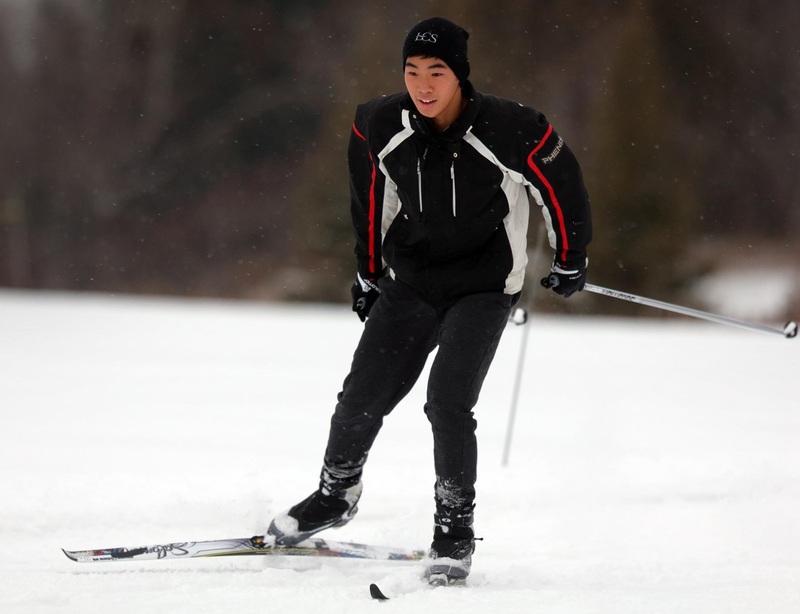 Cold and snowy winters give students at boarding school the chance to experience classic Canadian activities and outdoor winter sports, while autumn provides the perfect scenic backdrop for outdoor team building activities. Summer invites warmer temperatures, perfect for jumping in a lake and practising a variety of water sports. When spring arrives, students are eager to take their study sessions outdoors in the beautiful mild weather. No matter the time of year, Canada’s four seasons allow students to experience a variety of outdoor learning and co-curricular activities like wilderness survival, benthic inventory, kayaking, hiking, skiing, or soccer. Understandably, a primary concern for parents is ensuring their child’s safety. Fortunately, Canada is known for its peaceful and safe environment. In fact, according to the Global Peace Index ranking 168 countries for the safest in the world, Canada is right at the top at number eight. It is an important reason for many parents who choose to enrol their child in boarding school in Canada. 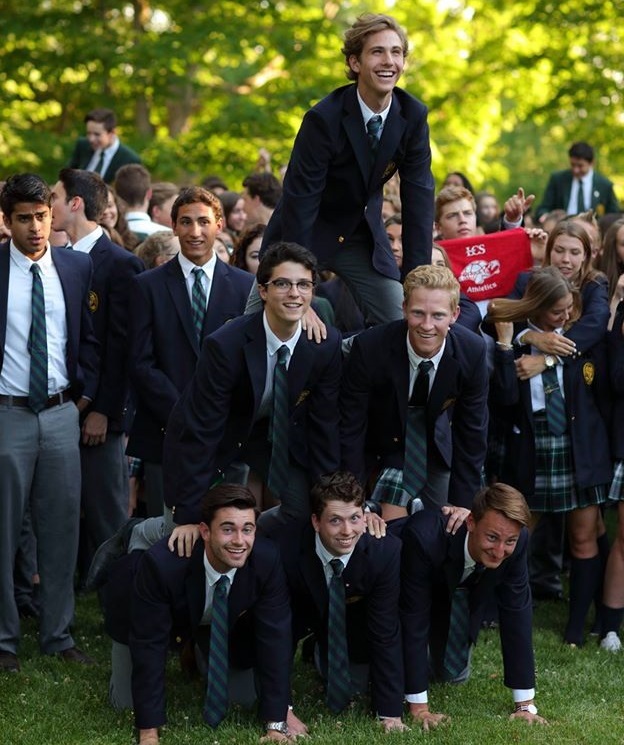 Top boarding schools like Lakefield College School (LCS) offer additional peace of mind with a comprehensive boarding program guided by a set of school values and acceptable behaviours, and strengthened by a staff to student ratio of 7:1. Parents can rest assured their child is in good hands while they study in Canada. Embracing cultural diversity is one of the things Canada does best. With Canada’s culture built on immigration and multiculturalism, your child will feel welcome amongst their peers. At LCS, we emphasize relationship-building and encourage our students to expand their horizons by embracing their friends’ cultures. In fact, this commitment is one of our core values: “Healthy, Caring Community: The belief in the dignity and worth of all individuals.” Inside our walls students feel comfortable to embrace their uniqueness knowing that our community celebrates diversity. Canada is widely recognized for its great standard of education. According to Times Higher Education, Canada has three universities ranked among the top 100. Canada also scores the highest among English-speaking nations in math, science, and reading. The latest PISA (Program for International Student Assessment) results, released in 2016 by the OECD, place Canada far ahead of the UK and the USA (and all other primarily English-speaking nations) in high school student performance in all three disciplines. Students who enrol in an independent high school in Canada have the opportunity to experience an exceptional academic program along with a caring team of academic advisors and guidance counsellors to help them discover the perfect post-secondary plan for their needs and interests. At LCS we are so proud of all of our graduates who have received offers of admission to exceptional post-secondary institutions from around the world where they continue to follow their passion in a variety of fields. Are you interested in enrolling your child in an independent school for boarding? Contact Lakefield College School for more information.